Blacks In Technology is a tech and media org. whose focus is to increase visibility, increase participation & change the perceptions of people of African descent in the tech field. 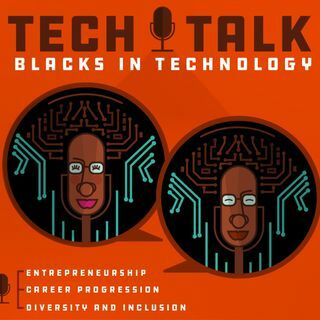 #BITTechTalk ep. 115 w/ Saritta Hines - "Disrupting Industries with Blockchain Technology"